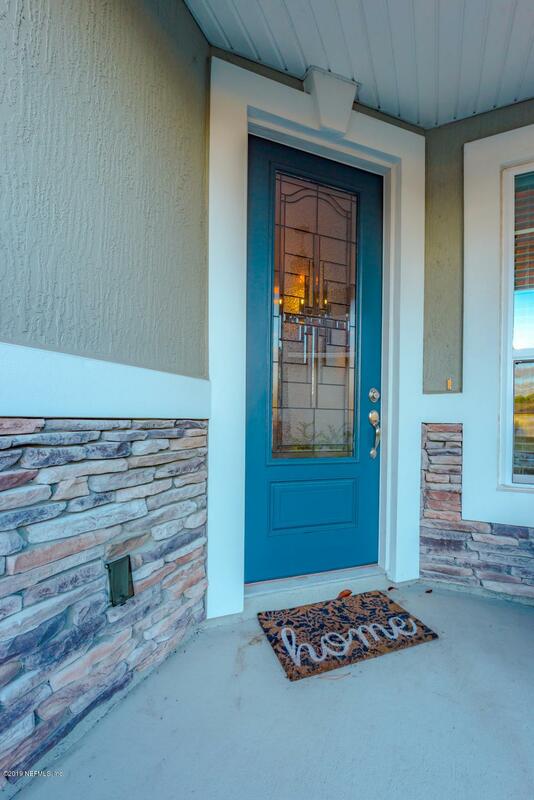 Move in Ready Home in Treaty Oaks! 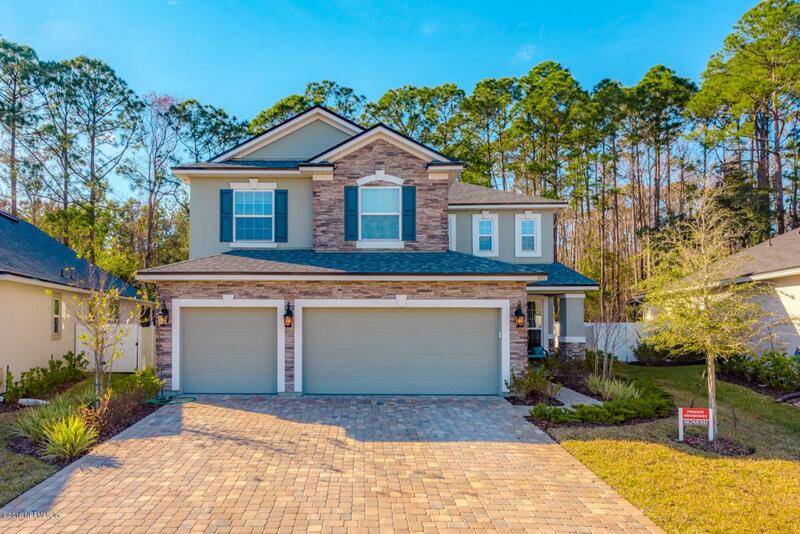 Why wait 6 months to build when you have an almost new home on a preserve lot available now! 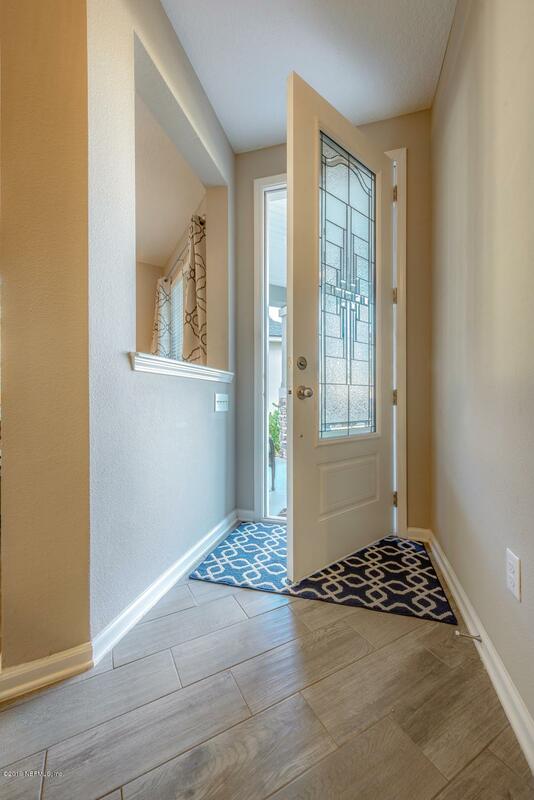 This spacious and like new home was recently built in 2017 offering 5BR or 4BR with office/3.5BA that could also be used as an in law suit with a half bath attached. with 4044 total sf (3205 sf heating/cooling) and a 3-car garage. Open floor plan and tile floors throughout the main living area! Kitchen offers stainless steel appliances, large pantry, California-style island with seating area! Master retreat offers 2 walk-in closets, 2 sink vanity with garden tub and seamless glass shower. This beautiful home features $100,000 worth of structure and interior upgrades, including custom lightning inside and out, ceiling fans, tray ceiling in the master bedroom,and many more. Manicured yard with sprinkler system. Community has a club house with pool, fitness center and playground. Located in the best school district in the state. Located off of 207 and Wildwood. 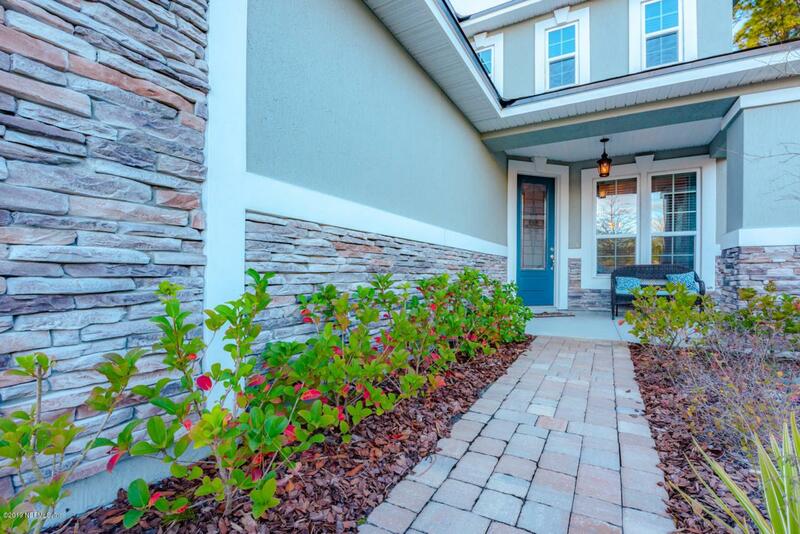 Conveniently located a mile and half from interstate 95 and short drive to St. Augustine and the beach. Zoned county with no city taxes This home is a must see! !